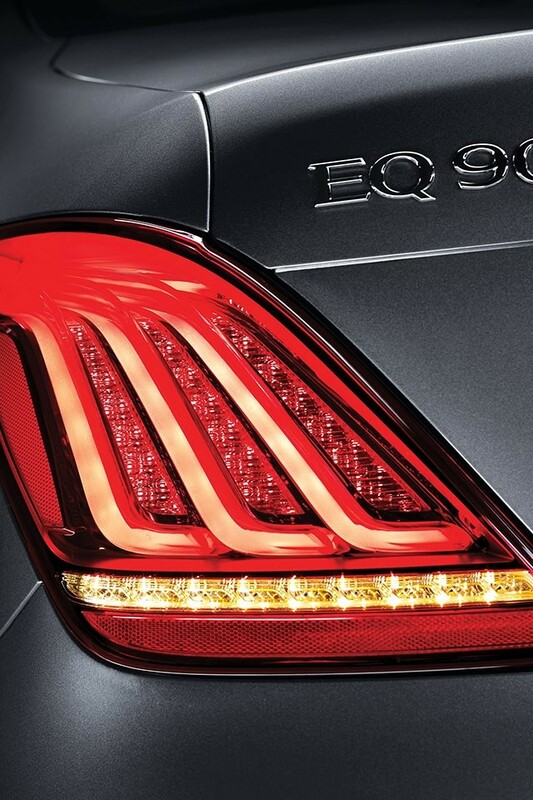 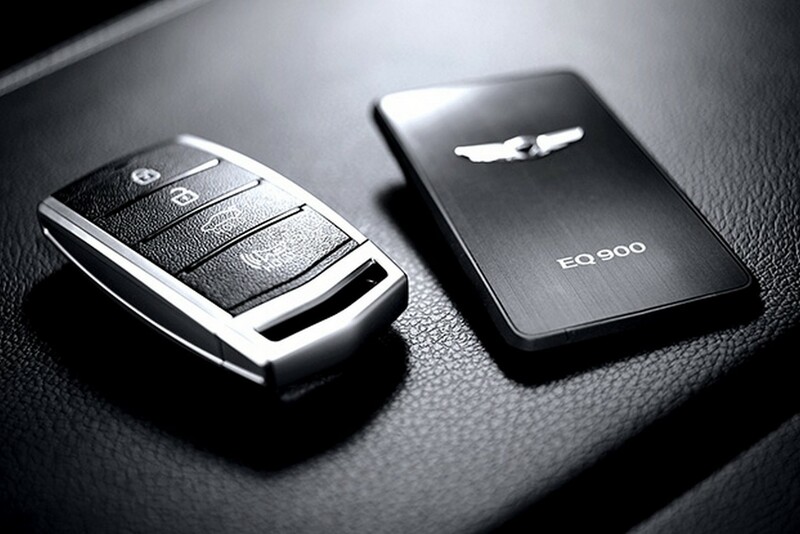 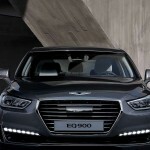 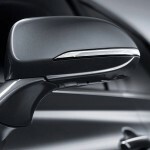 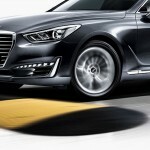 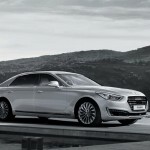 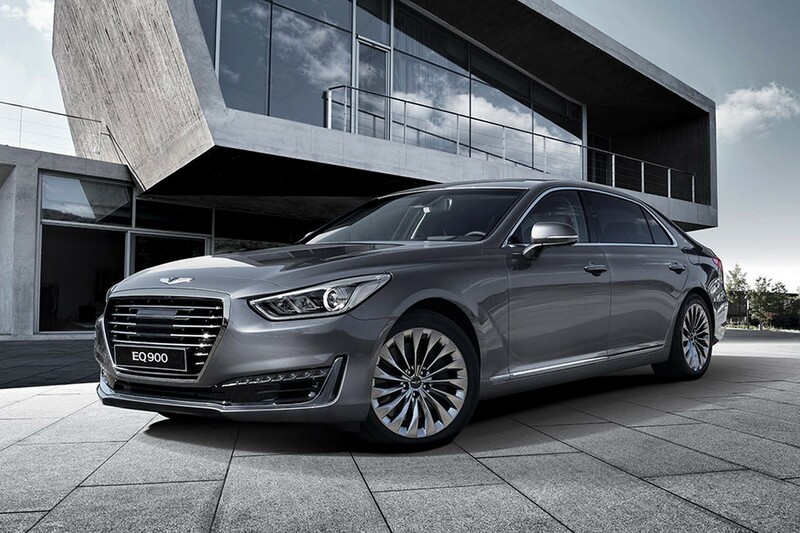 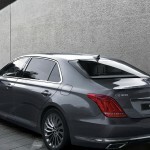 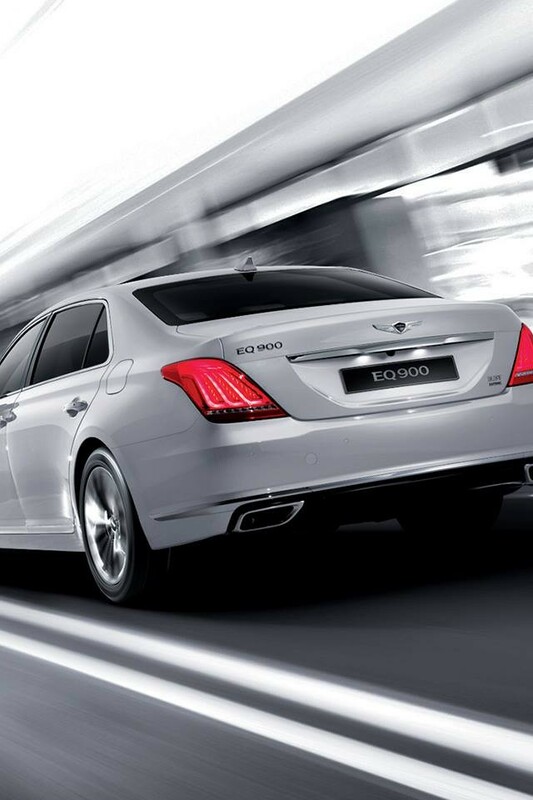 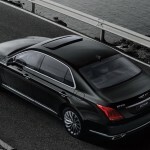 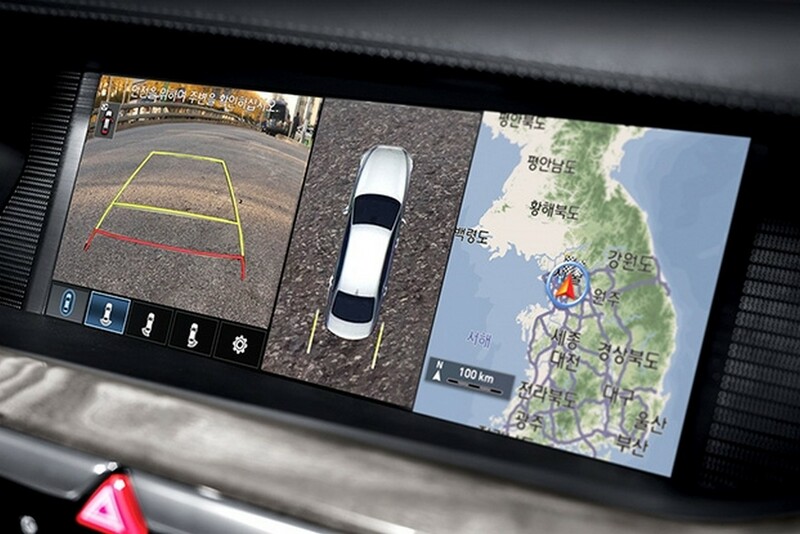 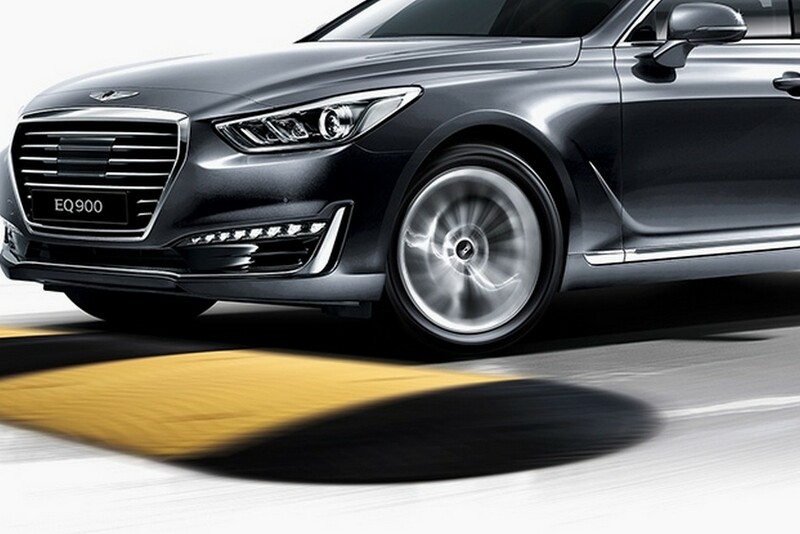 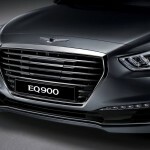 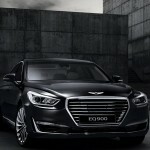 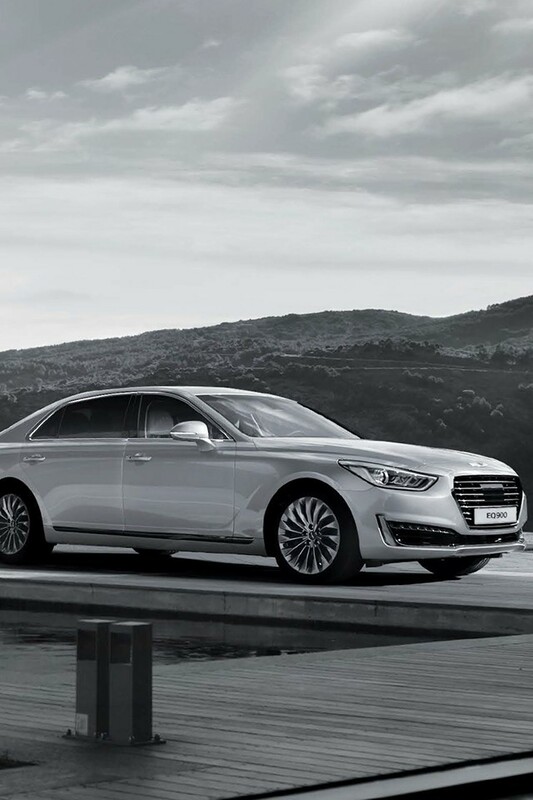 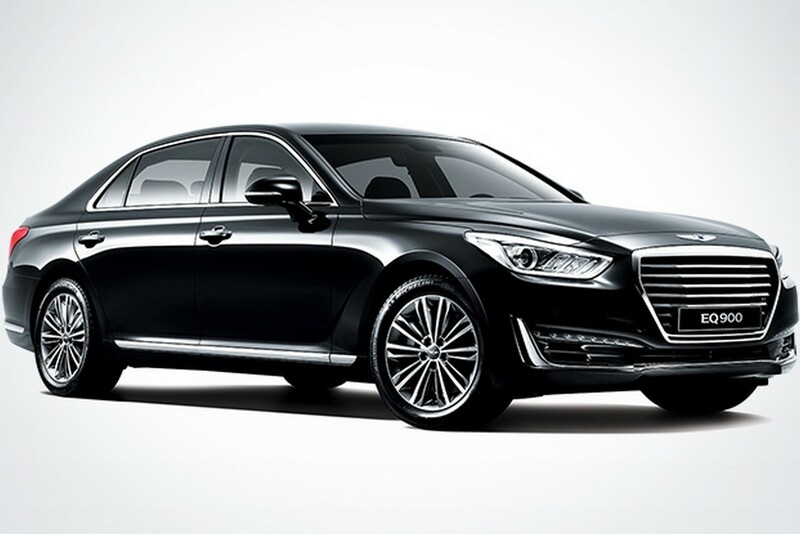 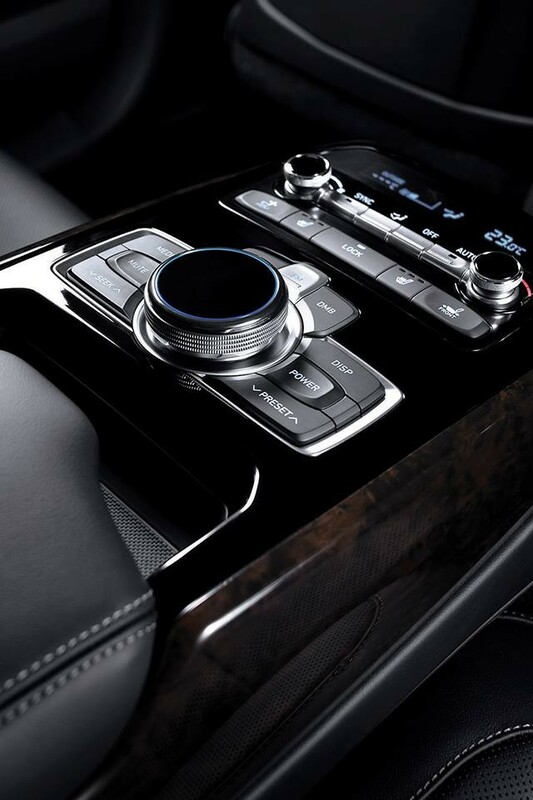 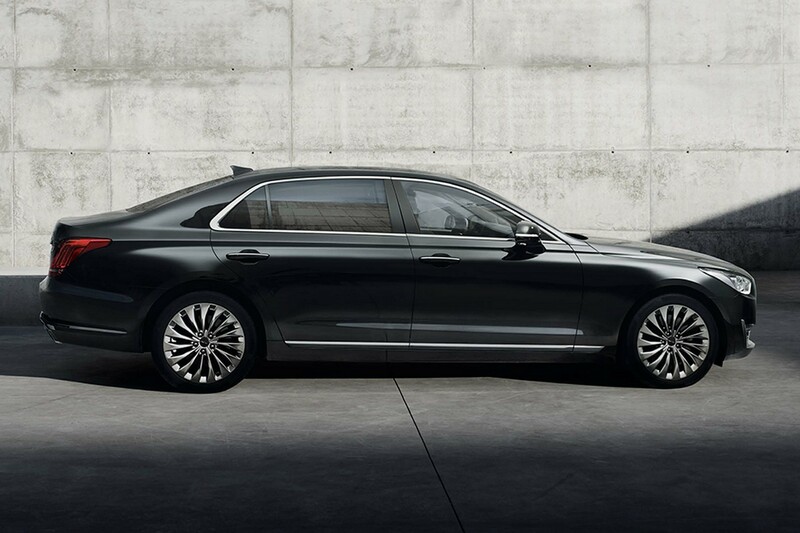 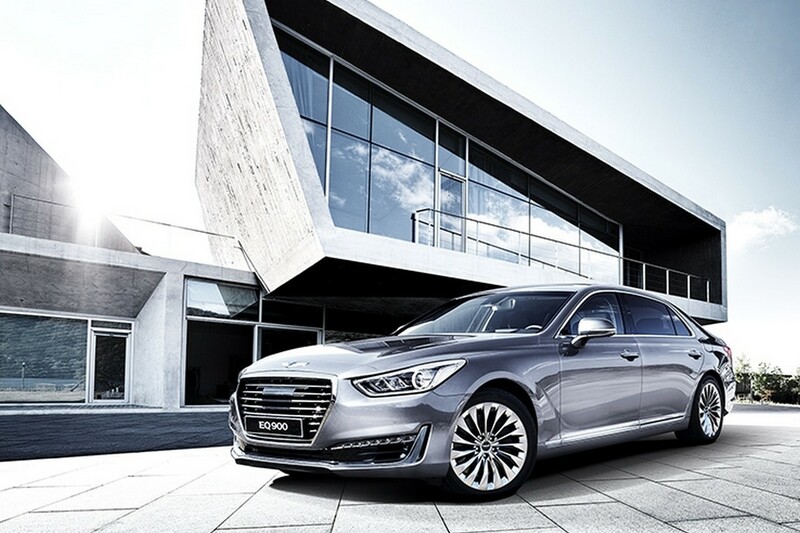 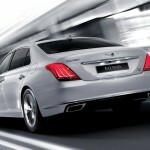 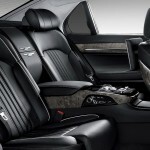 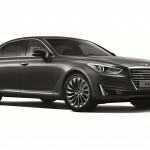 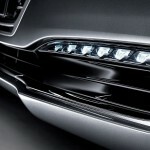 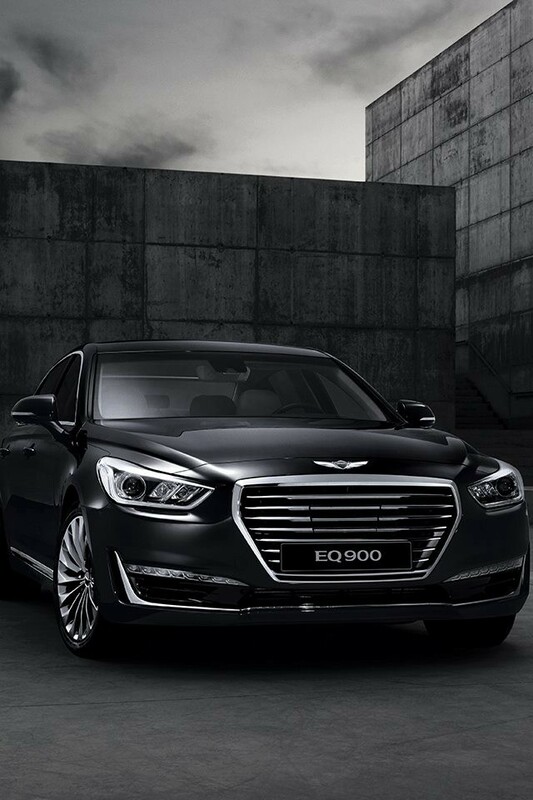 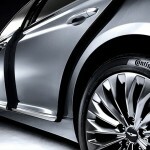 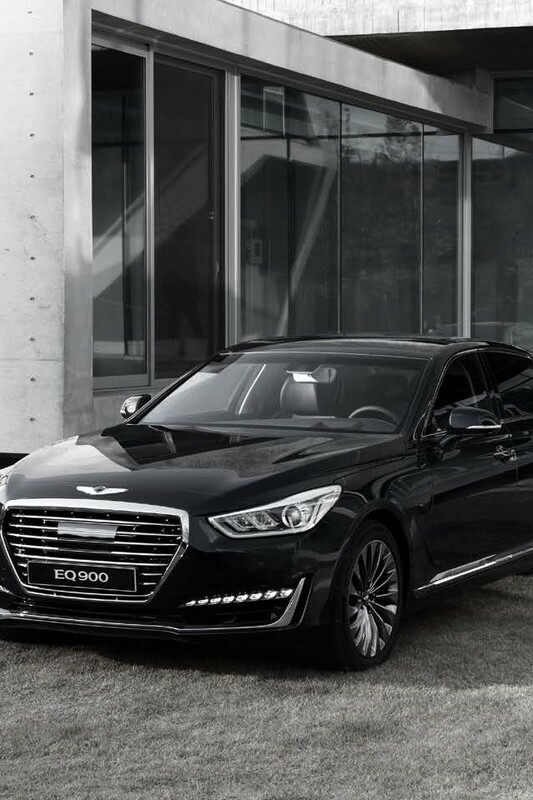 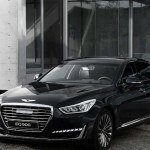 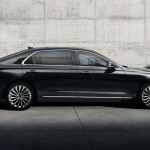 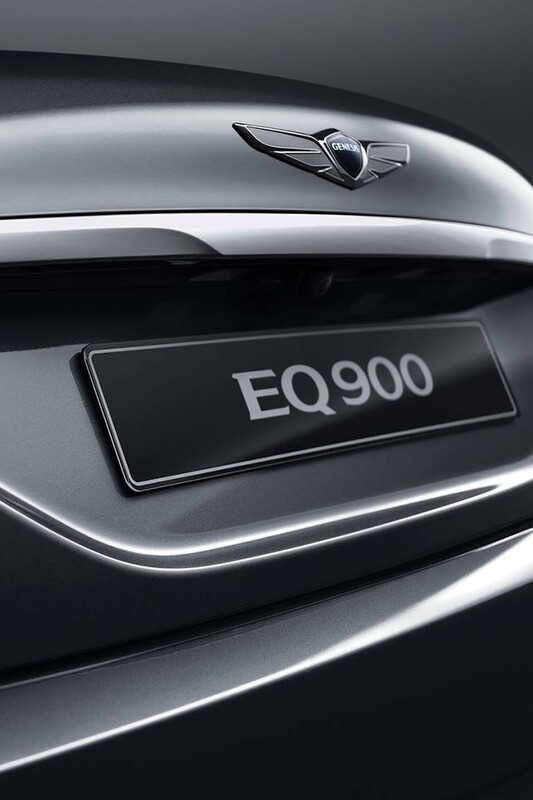 The ultimate luxurious sedan from the South Korean Hyundai manufacturer, the all-new Genesis G90 / EQ900, was already unveiled online, the model popping-up in our news in the first promotional videos. 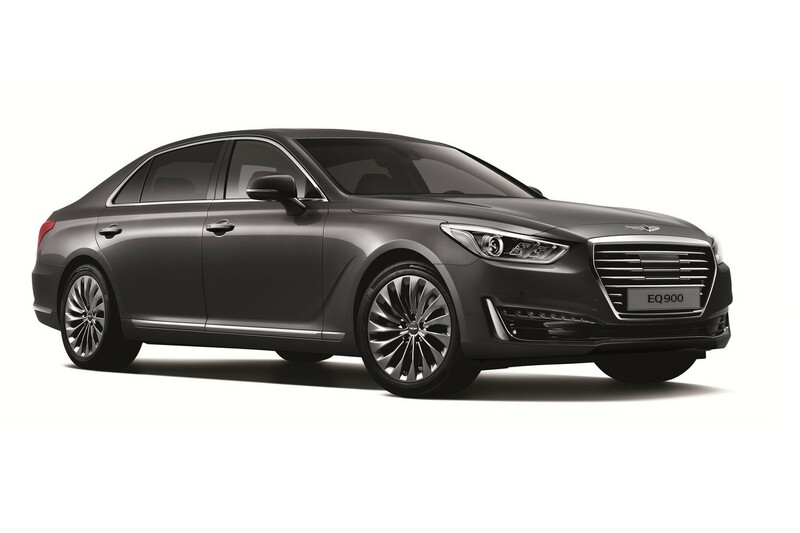 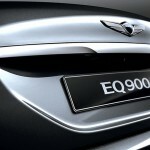 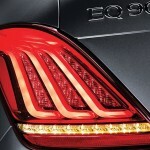 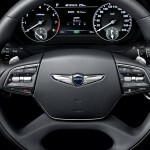 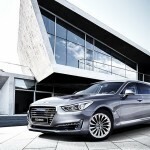 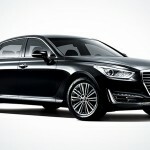 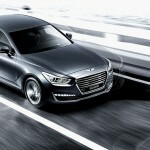 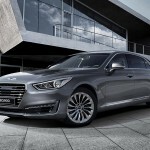 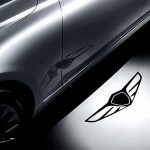 The Hyundai Genesis will be known in Europe as the G90 luxury sedan, while the local market will have it with the EQ900 moniker. 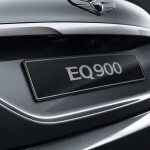 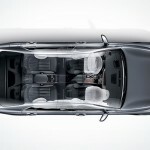 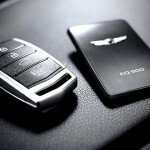 The first video showcases the model at its official launch event, while the second promotional highlights the model from different perspectives. 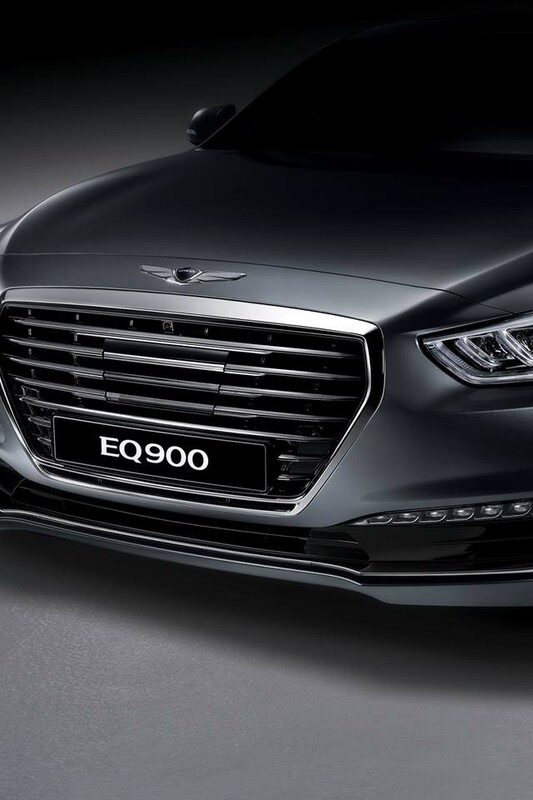 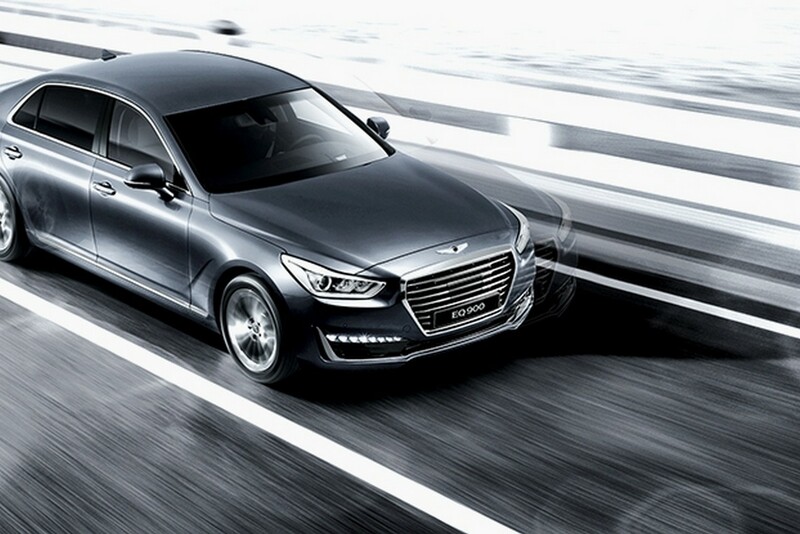 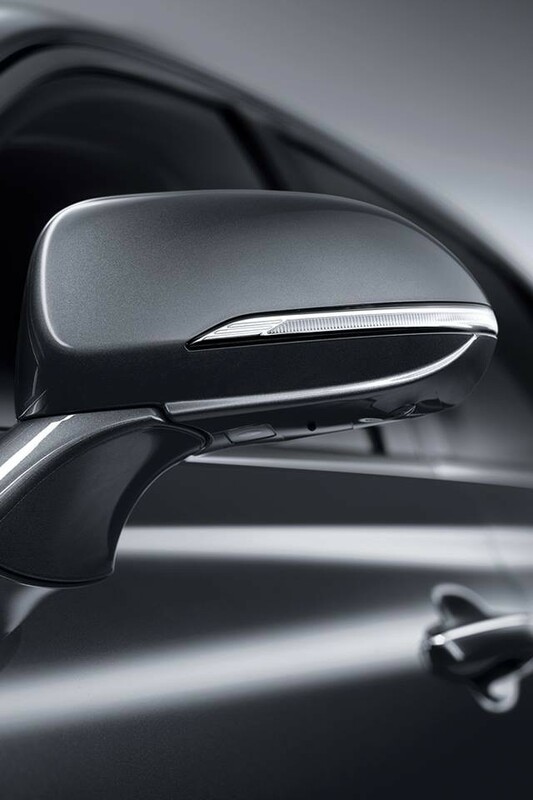 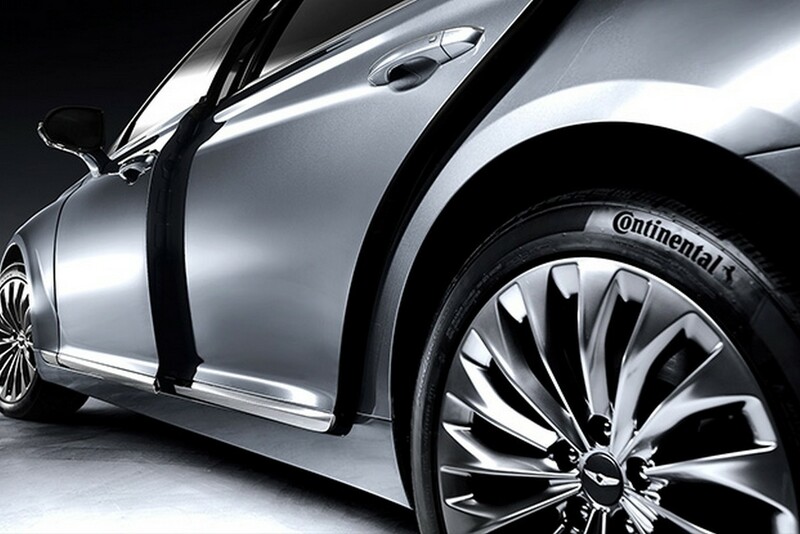 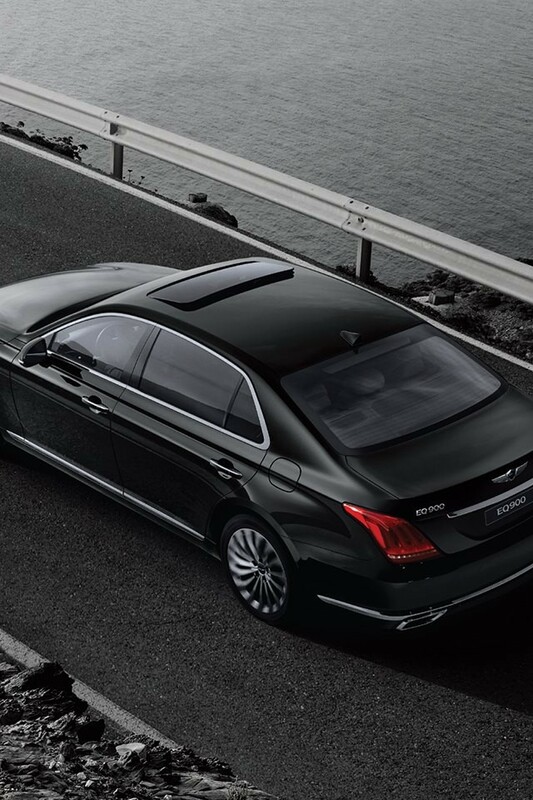 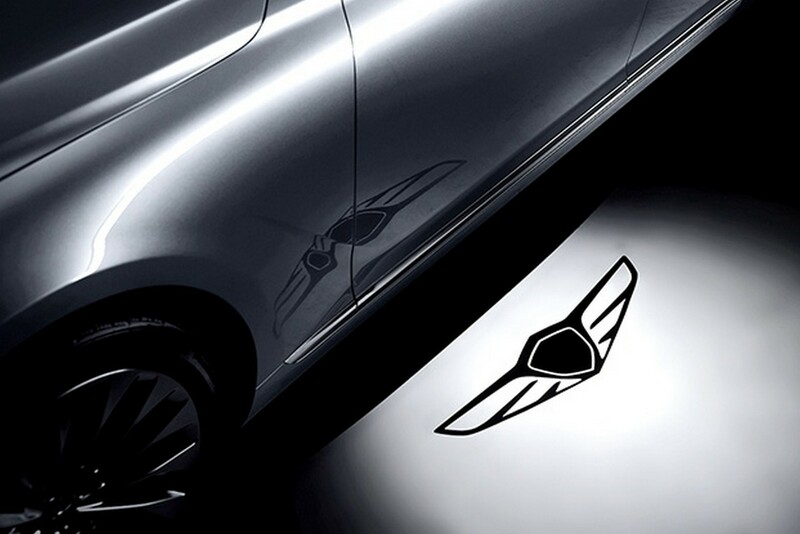 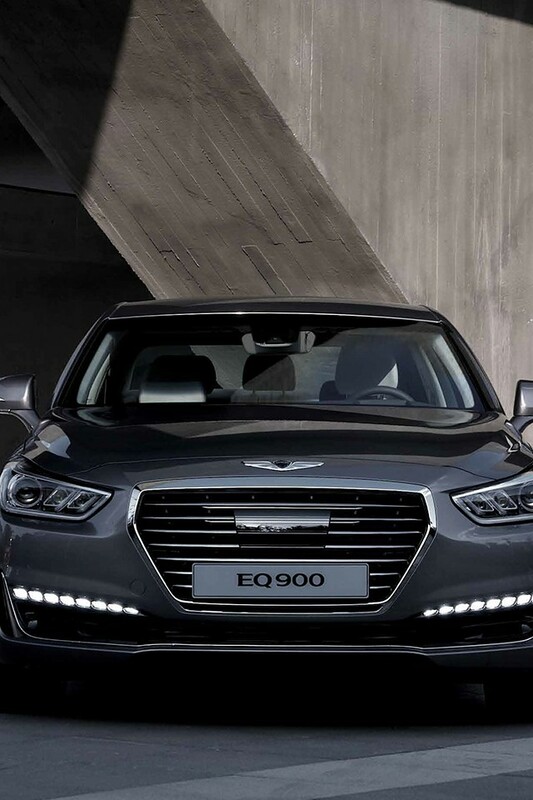 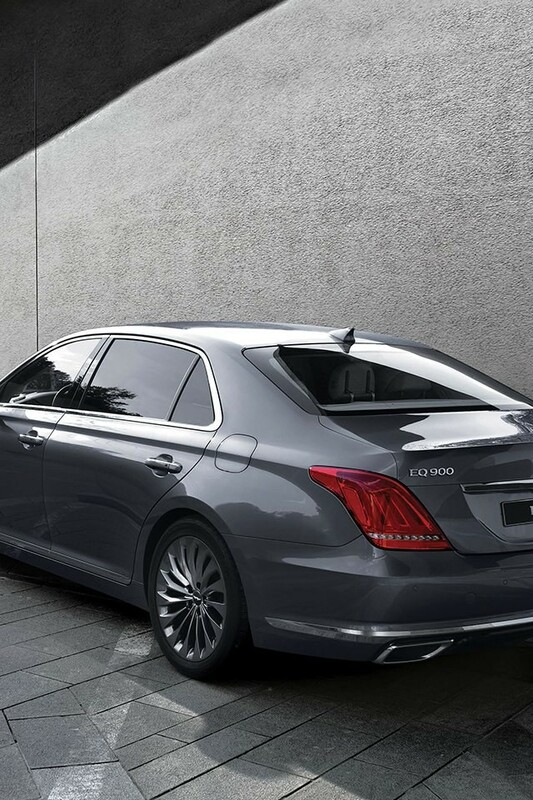 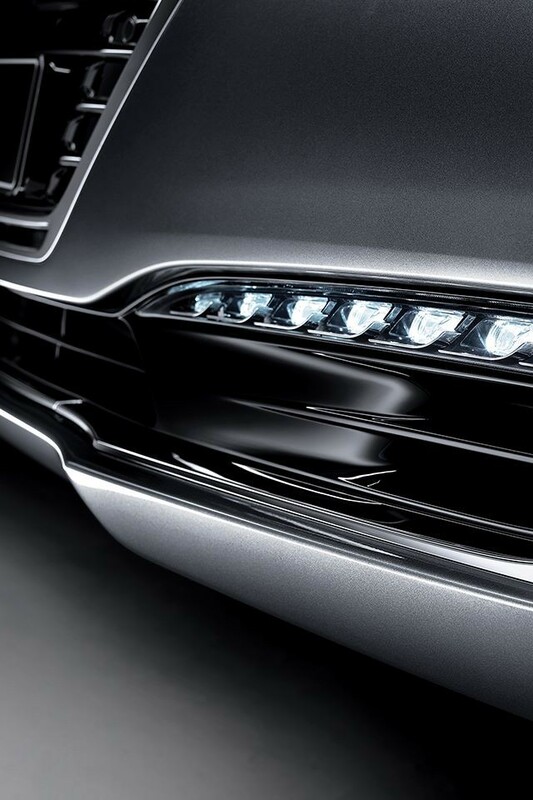 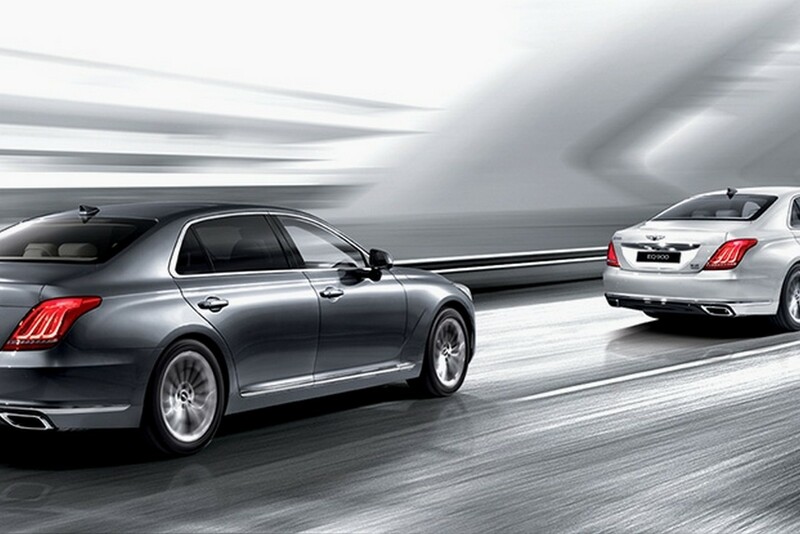 In terms of styling, the Hyundai Genesis G90 sports an elegant design with metallic accents, consisting of an elongated hood, hexagonal grille with chrome finish, vertically positioned taillight, or the multi-spoke wheels, which complement the entire body style. 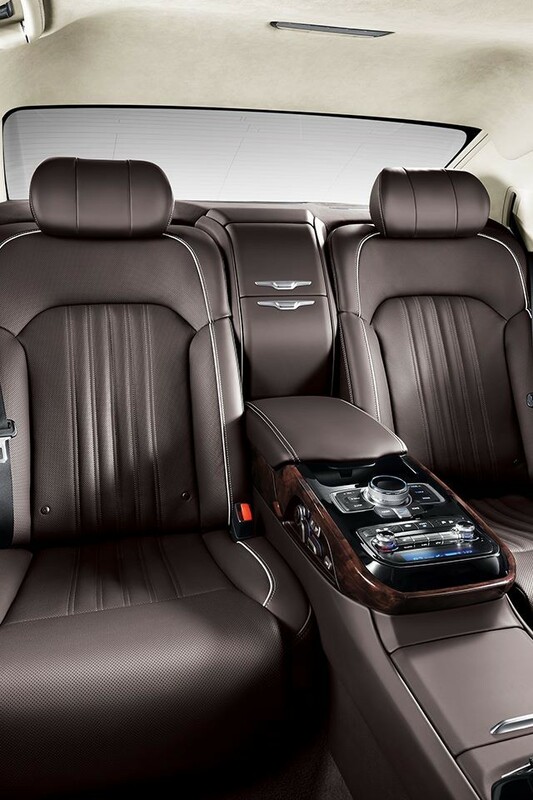 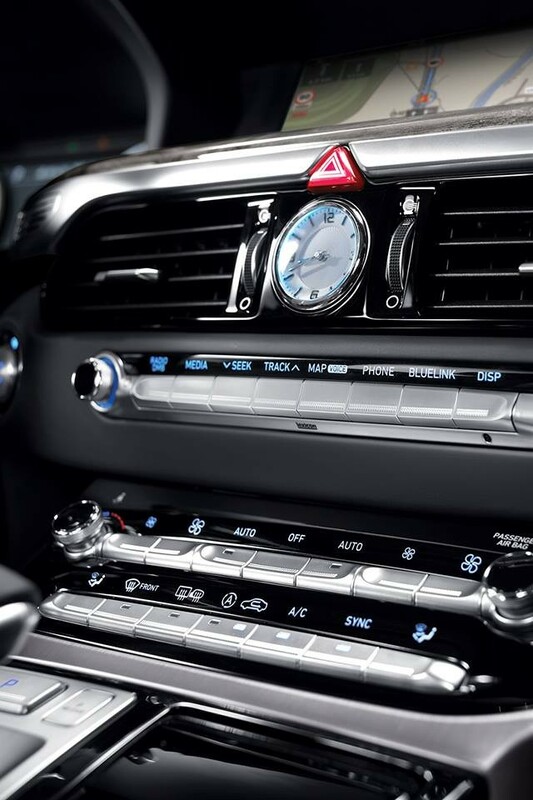 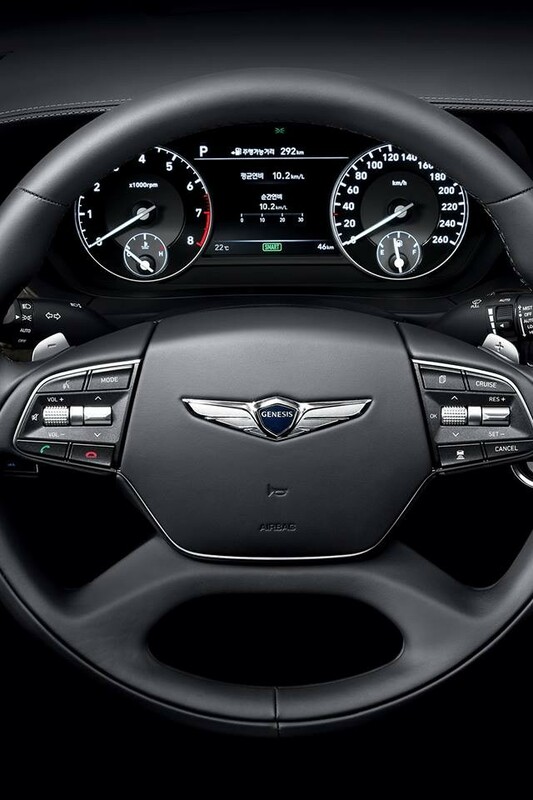 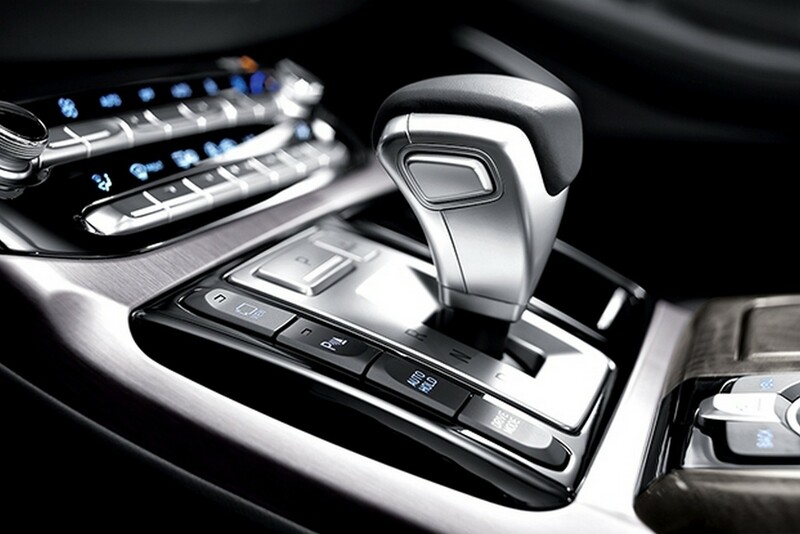 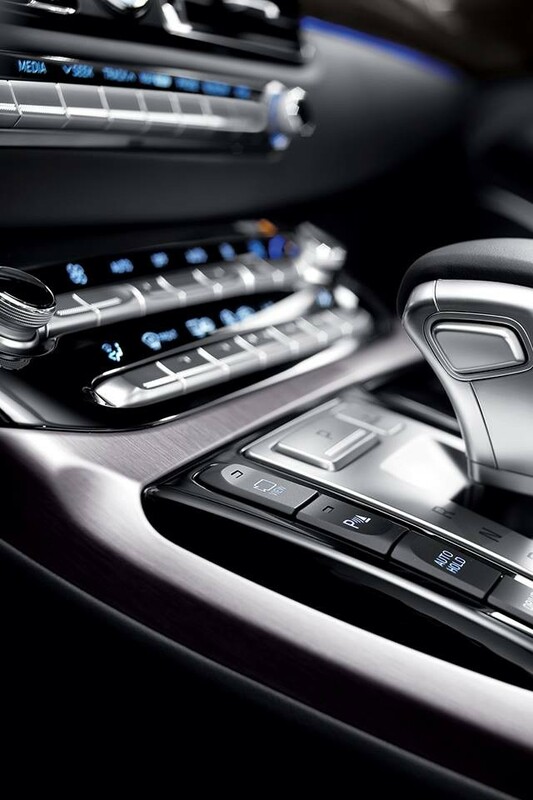 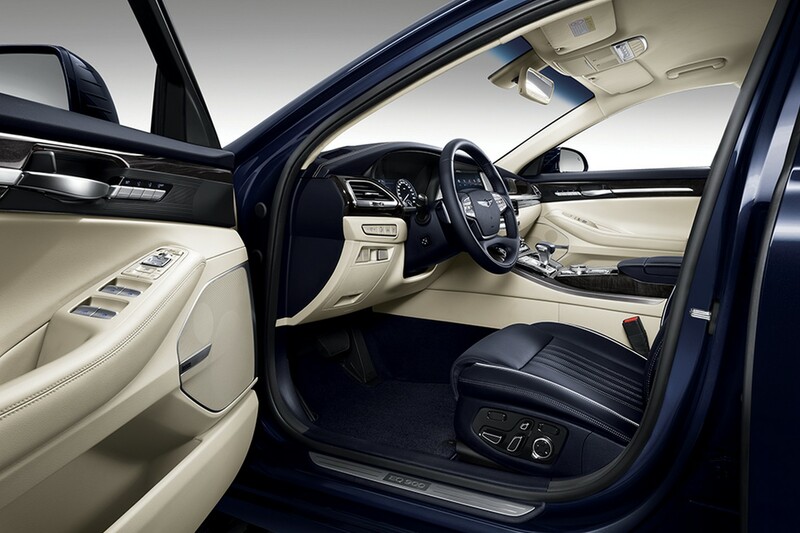 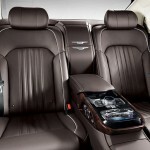 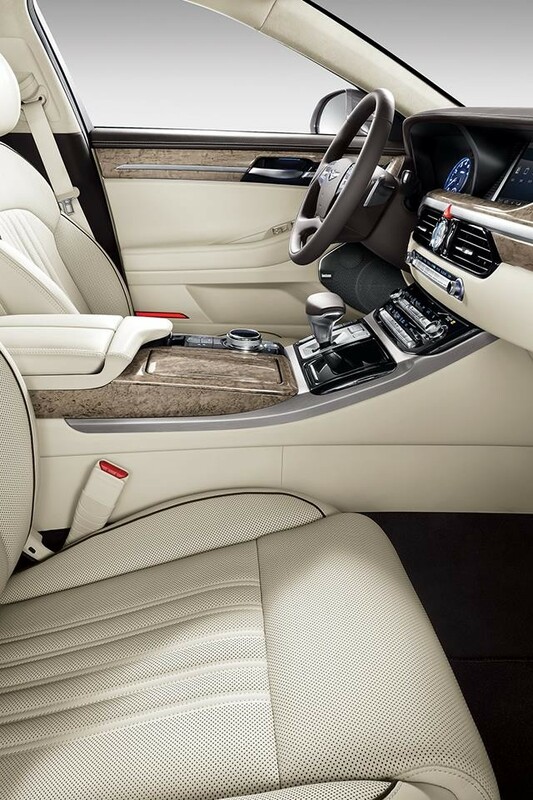 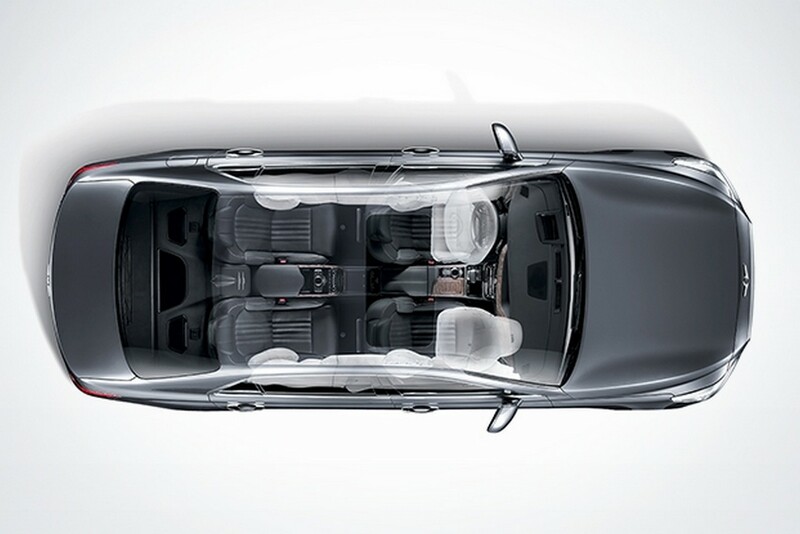 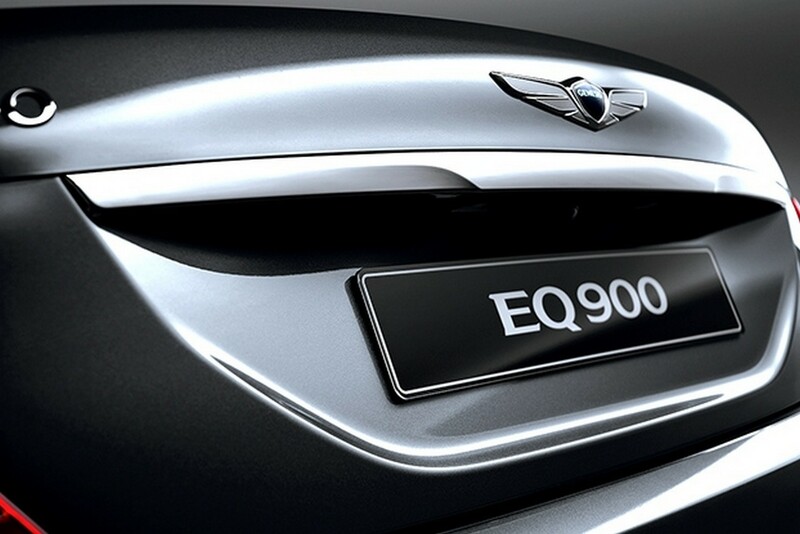 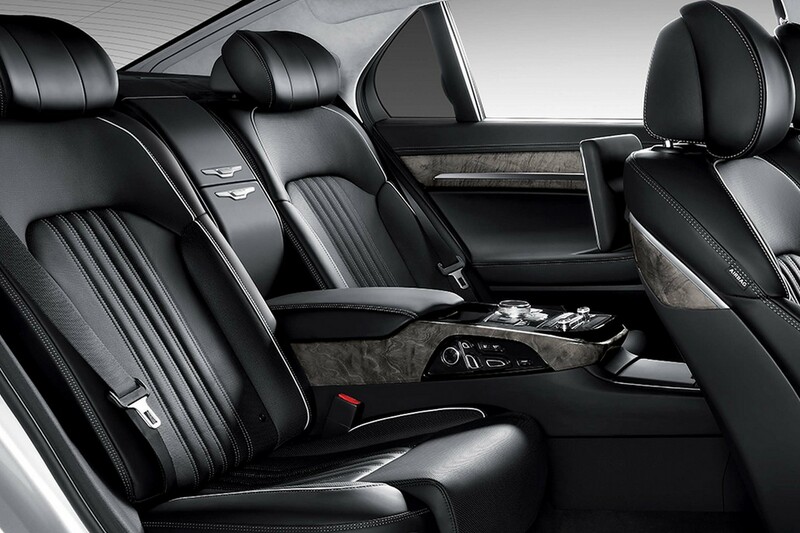 The cabin of the G90 / EQ900 comes with a chocolate leather upholstery with wood trim, or a choice of 9.2-liter tablets for the entertainment system, updated center console, three-zone smart control system, wireless charging, electrical seats and a few more. 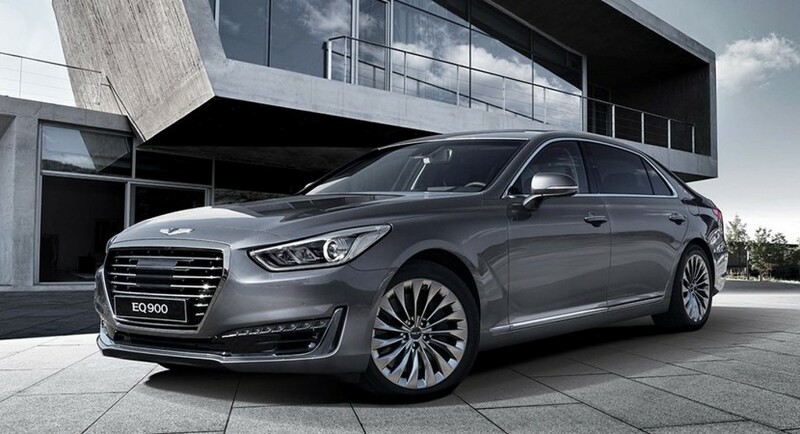 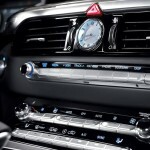 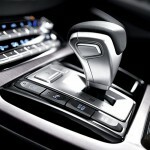 In the engine department, the Hyundai Genesis G90 will come with three engines: the Lambda 3.8-liter V6 GDi with 325 horsepower, the 3.3-liter V6 T-GDi with 370 horsepower, as well as the higher Tau 5.0-liter V8 mill, with 425 horsepower.